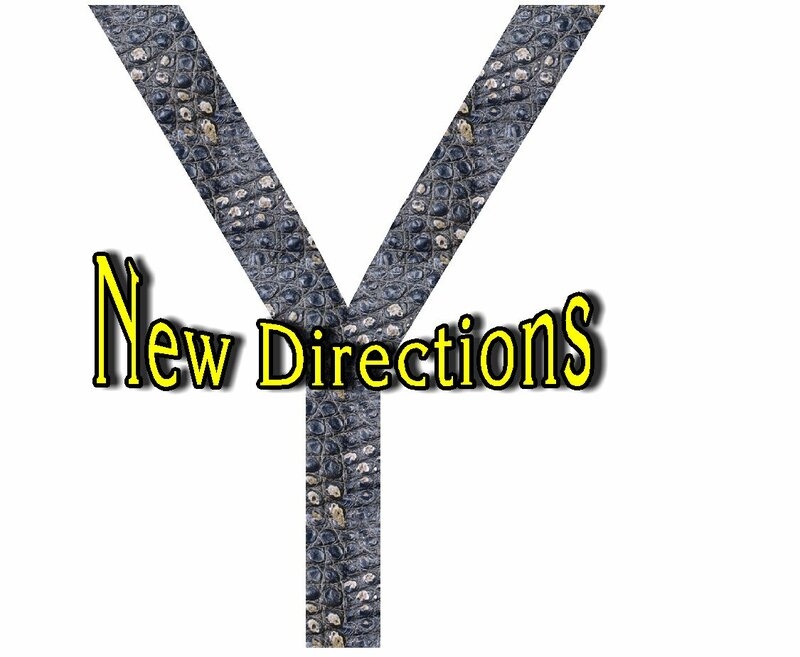 This series called “New Directions” features interviews with nannies that branched out into another aspect of the business, had to add something to be able to stay in the profession, or left the profession entirely. How long were you a nanny? I worked ft as a nanny for 18 years, then PT and fill in work after that. When did you realize that it was time to make a change? During the time after my son was born partially paralyzed. What prompted your change? First during my pregnancy I had complications, but thought I would at least go back PT, but then when my son was disabled during delivery, it changed everything. His care and therapy needs made it impossible to go back. He simply needed me too much. If you left to become a parent, how is parenting your own child different than parenting someone elses child/children? WAY different! I often say it was easier taking care of premature newborn triplets that belong to someone else than it is to take care of one full term baby that belongs to you. Was it difficult to come to the realization that you were going to have to leave the nanny profession?W Yes! I still am part of the nanny ‘world’ even though I longer work as a nanny. Did it come to you gradually, or was it an epiphany when you realized there was something else you wanted to do? It was a gradual adjustment. Did you view it as a positive change or a negative change? Both. For quite some time I lost my identity. Being a nanny was a choice for me; I walked away from medical school to be a nanny, so when I left nannying, it was like I lost a part of me. Do you miss working as a nanny? Not so much anymore, but I really did those first couple years. Do you stay in touch with any of your nanny friends? Yes! Nannies still make up the majority of my friends. Do you stay abreast of what is going on in the field today? Yes, it is safe to say I do. If yes, what do you miss the most? The appreciation from the families. If no, what do you miss the least? Long hours. Tell us a little bit about what you are doing now. I teach for nanny agencies and at conferences, write for industry relayed publications and websites, do consulting on newborn sleep and food allergy issues and have recently become a certified green proofer and green birth educator. I have started a green maternity company called Baby Go Green. I work primarily with preconception, expecting and new parents who are looking to improve their fertility, the health of their pregnancy and the health of their new baby through the introduction of green practices into their lifestyle. Through personal consultation and identification of individual goals, I help families implement green practices in their home. We look at diet, personal care products, cleaning products, clothing and home decor to lower their toxic exposure. By lowering toxic exposure, we can potentially help improve fertility, pregnancy health, health of a growing or new baby and the environment. Each consultation is fully personalized based on each clients goals and needs. Tell us what you learned as a nanny that is helping you in your current job, career or profession? To work with parents, understand their concerns and help them figure out the best solutions for their families. What advice would you give to nannies who are still in the profession but struggling with whether or not they should stay or go? If you no longer find joy in what you do, it is time to move on. Children deserve nannies who are passionate about their profession…not just going through the motions. What do you wish you had known then that you know now? How hard being a mom really is! I would have been so less judgmental of parents!! In hindsight, do you think your decision was a good one? Yes. My son needed me. I only get one chance to be his mom; I need to give my best to him, not someone else’s child. Would you do it again? In a NY minute. Thanks for talking with me today Tonya. Really it really is very valuable post and that i select to read these techniques and in addition I will likely be having a go and a lot of thanks sharing such kind of techniques please ensure that it stays sharing. He estado buscando en la web en busca de algunas ideas sobre la manera de conseguir mi sitio web personal codificada, su diseo general y el estilo y el estilo son fantsticos. Realmente el cdigo que tu mismo o te hiciste un programador para hacerlo para usted? Thanks a bunch for sharing this with all people you really realize what you are speaking about! Bookmarked. Kindly additionally consult with my site =). We may have a link alternate contract among us!